Asus X550VX is a pretty decent laptop comes with NVIDIA® GeForce® GTX 950M graphics. 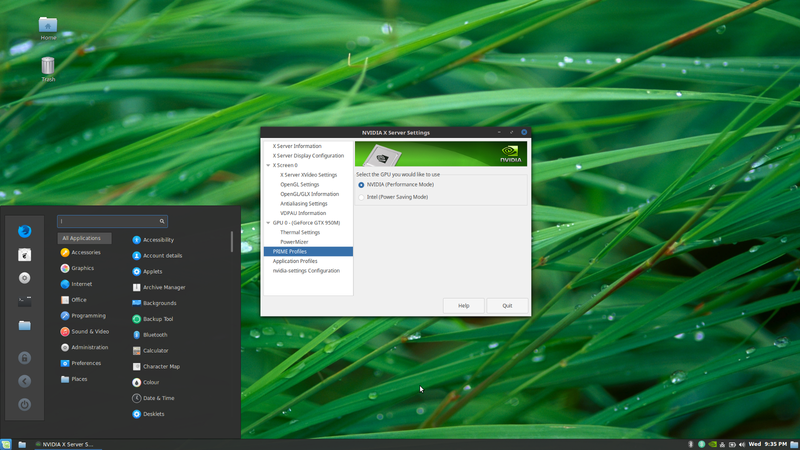 Even though the product website recommends Windows 10, as a Linux fan boy I have installed Linux Mint 18 on it and the workarounds I have done to get things work are shared in this article. At the time of writing this article, this laptop is no more a new arrival to the market but I hope these steps may be applicable to other similar series. The problem starts with installing the operating system. As I have seen with many other laptops with Nvidia graphics, the open source graphics driver packed in Linux Mint installer may not let you to pass the loading screen. If the installer freezes with the initial loading progress, you need to add nomodeset to the boot option. This is a common problem and already mentioned in the Linux Mint Release Notes. Once you have logged into the system, you can proceed with installation as usual. NOTE: I did not install third party software during installation to avoid getting any third party graphics card software. 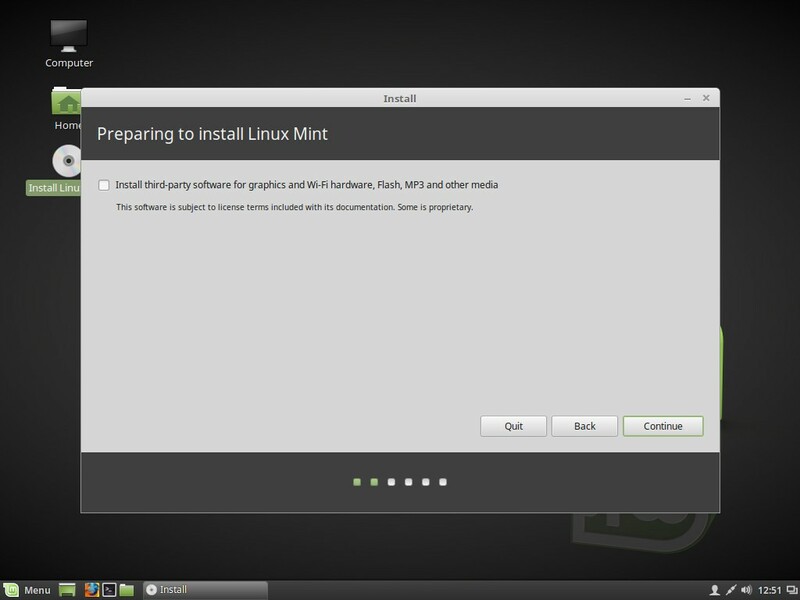 After installing Linux Mint, it will ask you to reboot and sometimes it may freeze after ejecting the installation media. In such a case, there is no other way than force shutdown the laptop. If you already had issues with open source graphics driver as mentioned in Step 1, you need to add the nomodeset parameter to the grub menu. It can be done by following this Ask Ubuntu answer: How do I set ‘nomodeset’ after I’ve already installed Ubuntu? If the laptop keyboard is not working in Grub menu, use an external keyboard. Once you have logged in, do not install anything. Just jump to step 4. 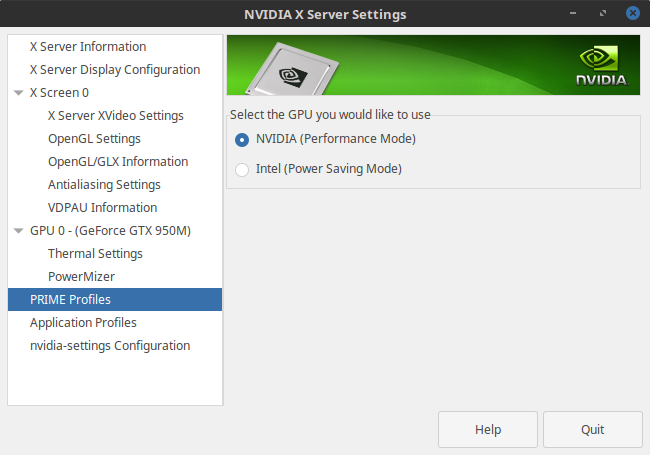 Visit the Nvidia Drivers website and fill the input fields to manually find out the latest driver that matches your graphics card. You do not need to download the driver. Just making note of the version is enough. At the time of writing this article, driver version 384.90 was available. After updating the cache, open the Driver Manager from Cinnamon start menu and install the supporting driver you found from the Nvidia website. 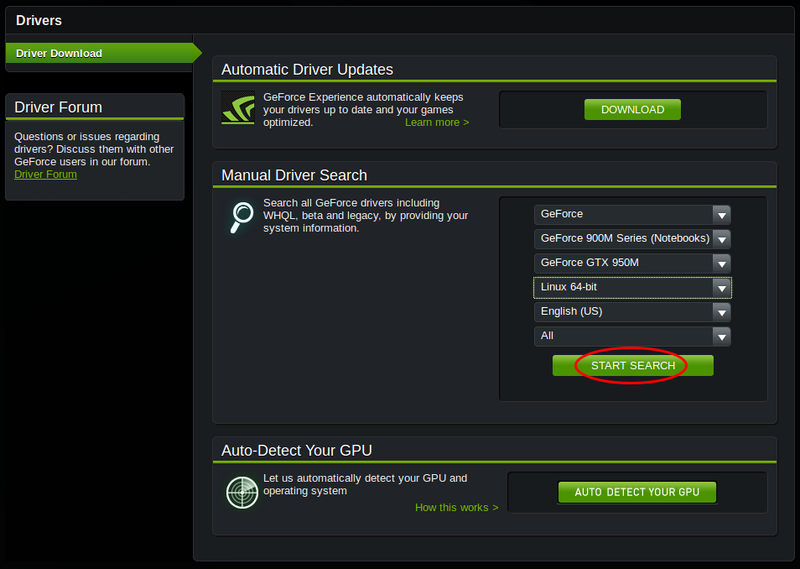 Even though there is a latest version, I stick with the version I found using the Nvidia driver search tool. Further I also installed the intel-microcode since it was recommended in several other articles. After installing the driver, restart the laptop. This time you do not need to modify the grub menu. After login, you must see NVIDIA Tray Icon and you must be able to get a similar window as given below by clicking on that icon. 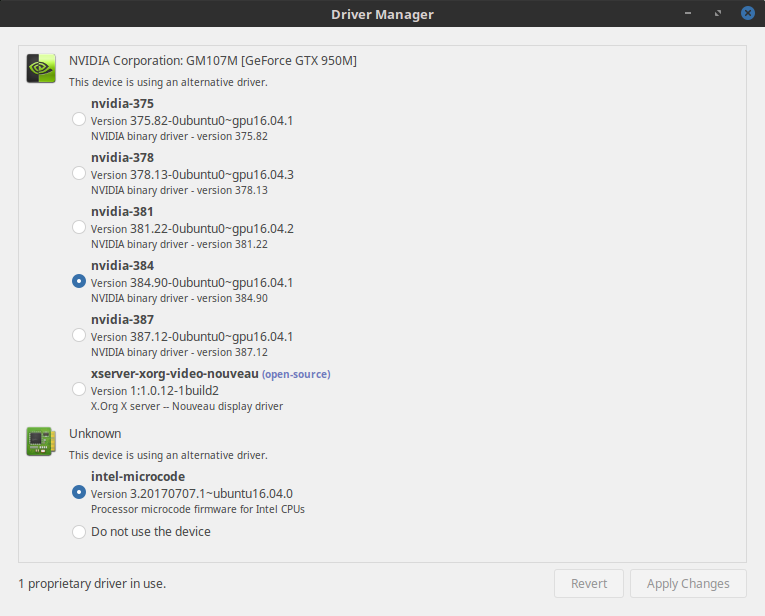 If you get that window, you are done with installing Nvidia drivers. You can proceed with system update and other installations. Since I haven’t tried, I do not recommend upgrading Linux Kernels. I faced system freeze when changing resolution in Linux Mint 18.1 with Intel GPU. 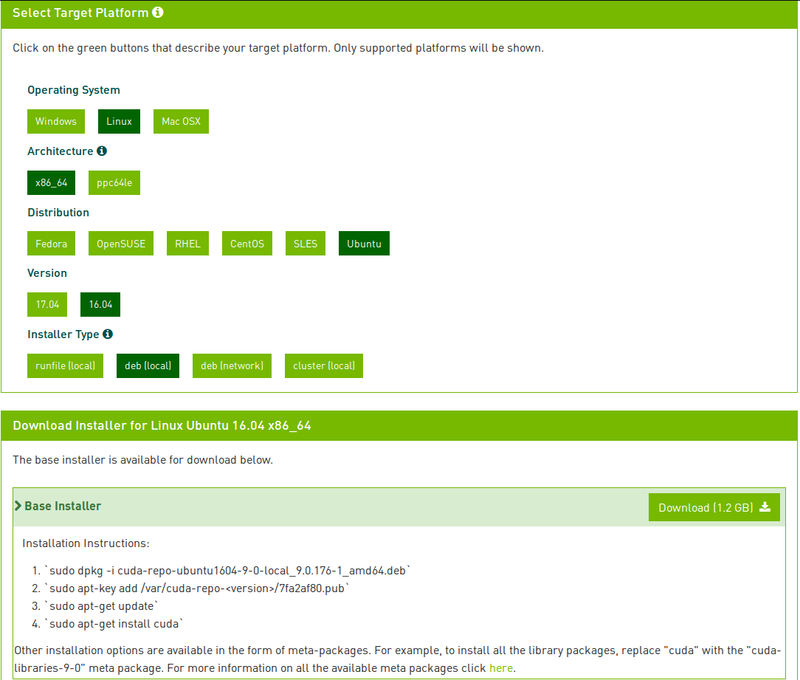 Linux Mint suggests to uninstall the xserver-xorg-video-intel package if the Intel GPU is recent enough (2007 or newer). Therefore, I have removed it in my laptop but still have not tested the behavior. If the function keys (“Fn + F5” and “Fn + F6”) to adjust the screen brightness are not working, try the following solution. Restart the laptop and open the GRUB menu by pressing shift key. Once opened, edit the entry as you did in Step 3 and append acpi_osi= acpi_backlight=native after the quiet splash parameter. Finally restart the laptop and see whether it works. As a Linux Mint user, I have not found any other problems. So this is the end of the article. However, I wish to include one more step on how to install CUDA in case if you want. If you are a regular user who does not need CUDA or even have not heard about it just ignore this step. 2. Download the latest toolkit from here. Before installing, I highly recommend you to compare the checksum of the file because I ended up with corrupted file when I download it using a download manager. 3. Follow the installation instructions given at the download page. 4. Once installation is done, set the following PATH variable and restart the computer.